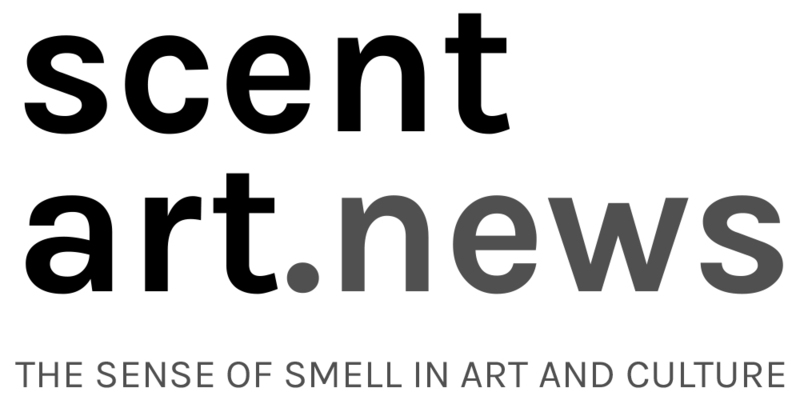 Have you ever wanted to know how a scent-art-exhibition comes about? On Sunday, June 26, go behind the scenes of “Olfactory Exhibition #2: In The Open Air“/«Schnupperschau 2 – Unter freiem Himmel» with a conversation with its curators, Anja Seiler and Ashraf Osman. Tags: Anja Seiler, Ashraf Osman, Kunstmuseum Thun, Schnupperschau. Bookmark the permalink.